With warmer weather and sunnier days ahead of us, golf season will soon resume! 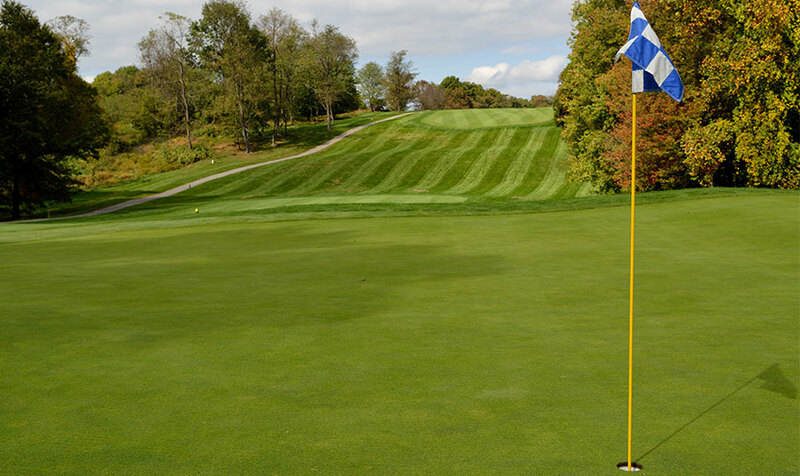 Voted the number one golf course in Howard County by the readers of Howard Magazine, Turf Valley offers 36 holes of golf, a driving range, a golf learning center, and a state-of-the-art E6Golf Simulator by TruGolf. In preparation of the 2015 season, Turf Valley provides many resources to those wishing to brush up on their game, including indoor and outdoor lessons for members, the public, and hotel guests. Check out this minute clinic video by Turf Valley Golf Instructors Parker Parsons and Justin Schaller who offer advice on putting this upcoming season!